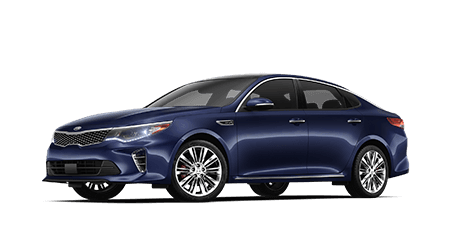 With its driver-oriented design, refined cabin and advanced safety technologies, the new Kia Optima delivers the style and features you crave at an affordable price. Thanks to its seven seats, available all-wheel drive and advanced driver-assist features, the new Sorento is the family SUV that requires zero compromises. 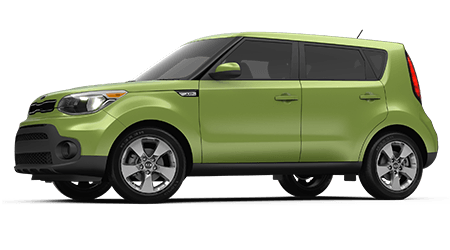 Enjoy high style and technology in a fun-to-drive and versatile crossover when you choose the new Kia Soul as your next ride. Test drive one today! Take control of your drive with the new Kia Sportage 5-passenger SUV and its available turbocharged engine and all-wheel drive system. Prescott Valley Kia invites drivers from throughout Yavapai County, Arizona to shop and visit our new and used car dealership in Prescott Valley, AZ for new Kia and pre-owned vehicles for sale. Whether you are after a brand-new Kia crossover or SUV or shopping for a used car, turn to Prescott Valley Kia for a stunning selection of vehicles all priced to sell. Our full-service dealership is your source for quality automobiles for sale near Cottonwood, AZ, so do not hesitate to shop our selection online now before you visit us for a test drive! Our full-service dealership is your source for the very latest Kia models available, along with financing assistance and professional automotive service. We proudly work with local Arizona car buyers of all credit levels, so we welcome those in no credit and sub-prime credit situations to apply for auto loans today. Once you secure financing and drive home to Prescott, AZ or beyond in your new or used Kia, remember that our service and parts staff are here for you throughout your vehicle ownership with genuine Kia parts and quality auto maintenance. 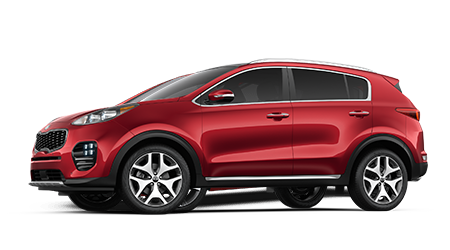 Kia has Yavapai County, Arizona drivers and families covered with an array of versatile and affordably-priced cars, crossovers and SUVs, all of which are available here at Prescott Valley Kia. From the sporty new Kia Soul and Forte models to the roomy Kia Sorento and Sportage SUVs, our dealership in Prescott Valley, AZ stocks every Kia model in a range of trim levels and packages for you to explore. Shop our new Kia inventory online, then reach out to our helpful Kia sales staff or visit us for a tour and test drive. No matter where you bought your Kia as new, the service department staff here at Prescott Valley Kia wants to be your go-to source for quality auto maintenance and repair. As a dedicated Kia dealer, we honor Kia's stellar factory warranty, and staff our service center with ASE Certified and Kia factory-trained technicians to deliver top-tier results. From inspections and tire rotations to oil changes and engine and transmission service, we do it all, so schedule your Kia's next service visit today. Whether you are after a brand-new Kia Optima or a pre-owned Kia Soul, our finance department is eager to help in your auto loan process. As you shop, you can submit a secure online credit application, which allows our finance staff to start reviewing your details and searching for competitive loans on your behalf. Remember that as a full-service car dealer for the people, we work with new and used car buyers of all credit ratings. If you want to drive a new Kia with low monthly payments, don't forget to see our Kia lease offers! Great deals are to be had not only on new Kia vehicles, but the selection of used cars for sale here at Prescott Valley Kia. We stock our used car lot with late-model, nearly new Kia cars and SUVs, including Certified Pre-Owned (CPO) Kia vehicles that have passed an inspection and reconditioning process and come backed by an extended Kia factory warranty. We invite Cottonwood, AZ area used car shoppers to explore our selection or use our convenient car finder form to let our sales staff assist in any used car search. 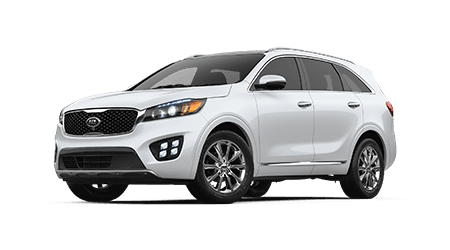 When new replacement parts are in order for your Kia Sorento or Optima, choose genuine Kia parts from Prescott Valley Kia. Only authentic, factory Kia components can ensure that your vehicle remains 100% Kia, and with our competitive prices, treating your Kia to quality parts and accessories is very affordable. Talk to our Kia parts specialists about the parts that need replacing, or which Kia accessories you want to add to your SUV. Shop for Kia parts from your Yavapai County home with our online Kia parts request form. Our modern Kia dealership in Prescott Valley, AZ invites you to explore our intuitive website now and discover our many automotive services. Here, you can get an online vehicle appraisal for your trade, research the latest Kia models, shop our service and parts specials and so much more. We serve all of Yavapai County, including Prescott, Prescott Valley and Cottonwood, so do not hesitate to contact us or stop by our dealership today.